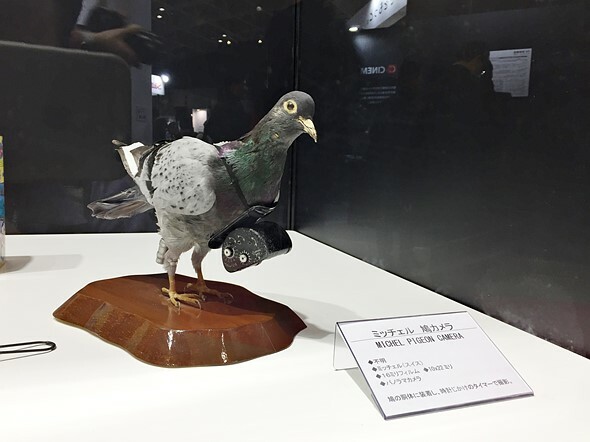 Among the many things reported on in March of 2017 was this probably-not-delicious, plump-breasted pigeon. With a camera. The pigeon is probably not named Speckled Jim. 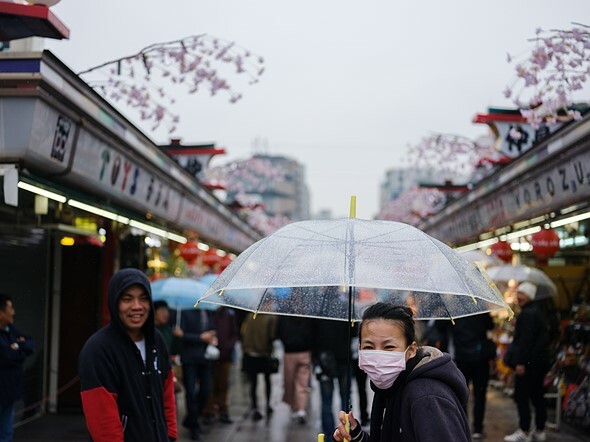 We’re looking back on the photographic world in 2017, and we kicked off March with a look at the CP+ trade show that had taken place the previous month in Yokohama, Japan. One of my favorite snippets of show coverage was a cameo made by the Michel Pigeon Camera. Yes, it is exactly what it sounds like, and no, it (and the pigeon) thankfully wasn’t included in a late-February roundup of things we’d found at CP+ that had been cut in half. Overall camera news was a little on the slow side, as we’d expect for the month following a major photography trade show. Olympus finally drove the nails into the coffin of the legacy Four Thirds system, and CIPA – the standards organization behind claims that your camera’s battery doesn’t last long enough – reported that compact digital camera sales were lower than ever before. And of course, the industry also said a solemn goodbye to Popular Photography magazine and PopPhoto.com, an institution that was shuttered after eighty years in the business. One of our own, Dan Bracagalia, got his career started at the publication, so the announcement hit very close to home for all of us at DPReview. On the lighter side, we had our first chance to shoot with the Fujifilm GFX 50S since it was announced at Photokina the previous autumn, and by-and-large, we were very impressed with what it’s capable of. 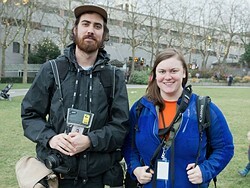 We tagged along with a couple of photojournalists with the Seattle Post-Intelligencer, and we also went into some detail on the concept of subject tracking with autofocus systems, why it matters to us, and why it should matter to you. Last, and almost certainly least, there was the announcement of a miniature drone called the AirSelfie. Because you can do absolutely spectacular, breathtaking, magnificent things with drones, and of course, that should include taking selfies. Tune in tomorrow to see how April of 2017 shaped up. Popular Photography magazine will be very sorely missed. The magazine was heavily focused on photographic technique, and helped make the craft more accessible to the public. Our own Dan Bracaglia got his start there, and we deeply lament the loss of another publication in our industry. Dan was fortunate enough to get access to a Fujifilm GFX 50S and accompanying 63mm F2.8 lens after the conclusion of the CP+ show. He shared some of his first impressions, as well as some really lovely images. 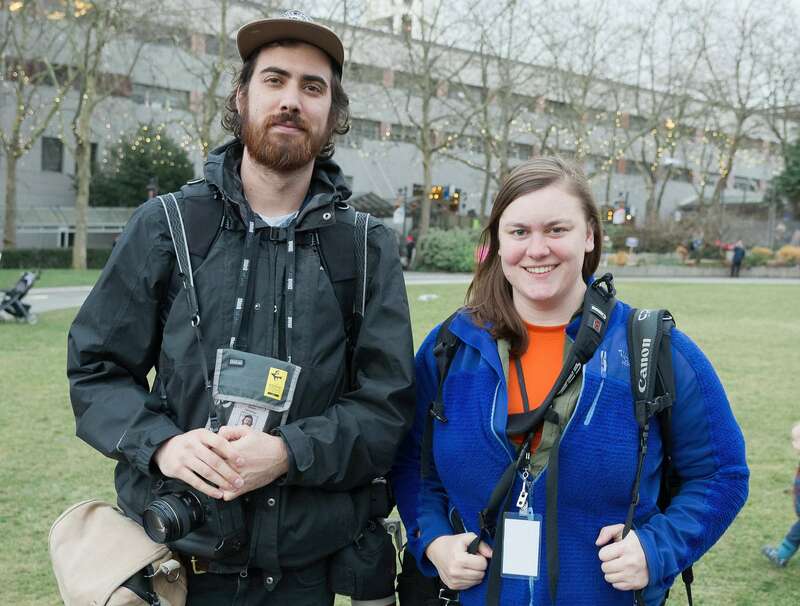 Get a glimpse into the world of professional local photojournalism with the Seattle Post-Intelligencer’s Grant Hindsley and Genna Martin.